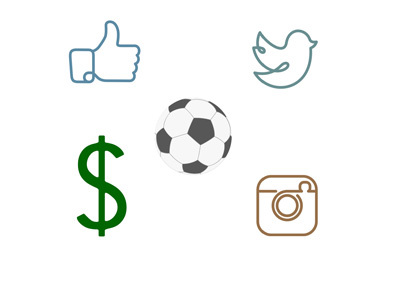 The company Hookit.com examines social media accounts of major sports teams and measures things like followings, interactions, engagement and the quality of promoted posts to try and estimate the media value of each account. The sport of football is dominating when it comes to social media, with Barcelona alone having more Twitter, Facebook and Instagram followers than all of the 32 NFL teams combined. The players with most followings are Cristiano Ronaldo (215 million), Lionel Messi (131 million) and Neymar. Ronaldo has more Facebook fans (115 million) than any other person on the planet. 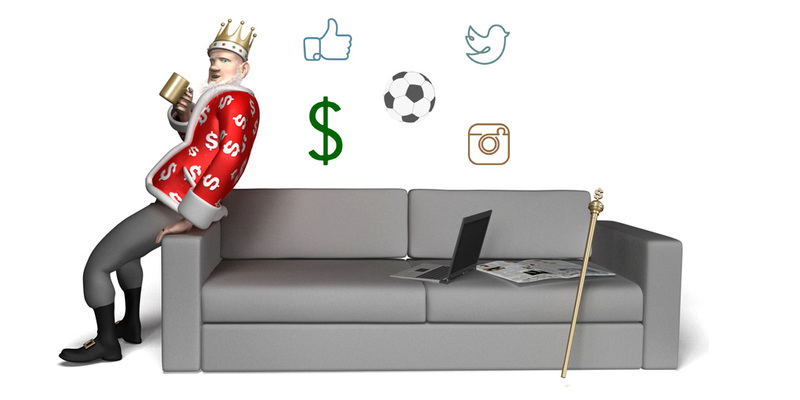 There are 11 football teams among the top 20 teams ranked by social media value. Arsenal published the greatest number of promoted posts (930+). Bayern Munich had the highest quality ads. The data measuring Cristiano Ronaldo's followings was taken before he led Portugal to the EURO 2016 title, arguably one of his biggest career achievements thus far. That number must have increased significantly in the last couple of weeks alone. Manchester United are sure to see an increase in their social media value after signing Zlatan Ibrahimovic, one of the masters of the digital marketing game.